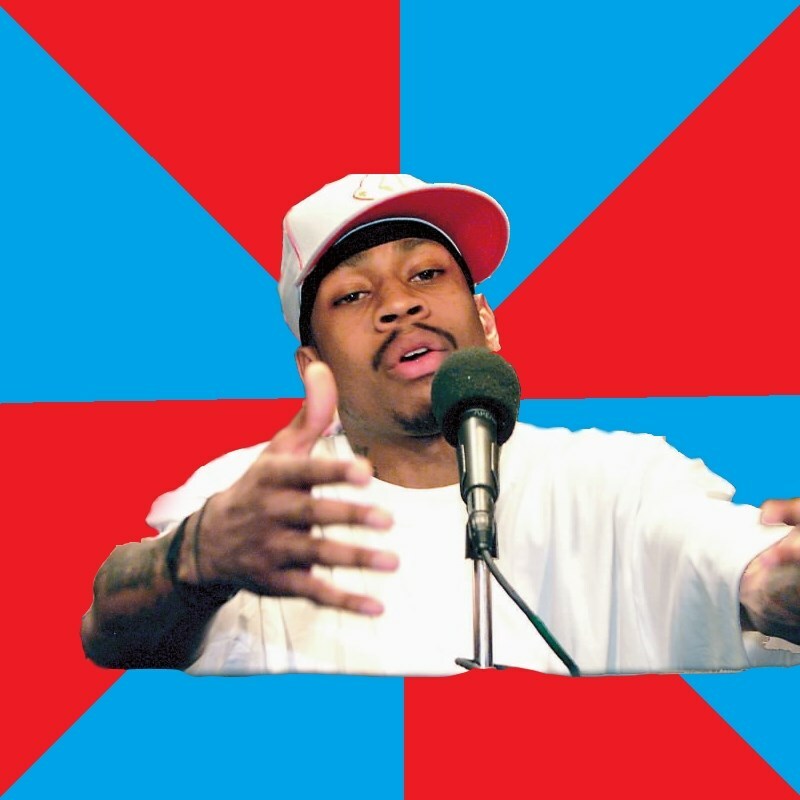 From the famous press conference where Allen Iverson says practice many, many times. Practice isn't the only thing he's talking about, though. QUe le dice una mierda a otra mierda? pero llego nuevamente con jaladas por el face en directo yeah! !